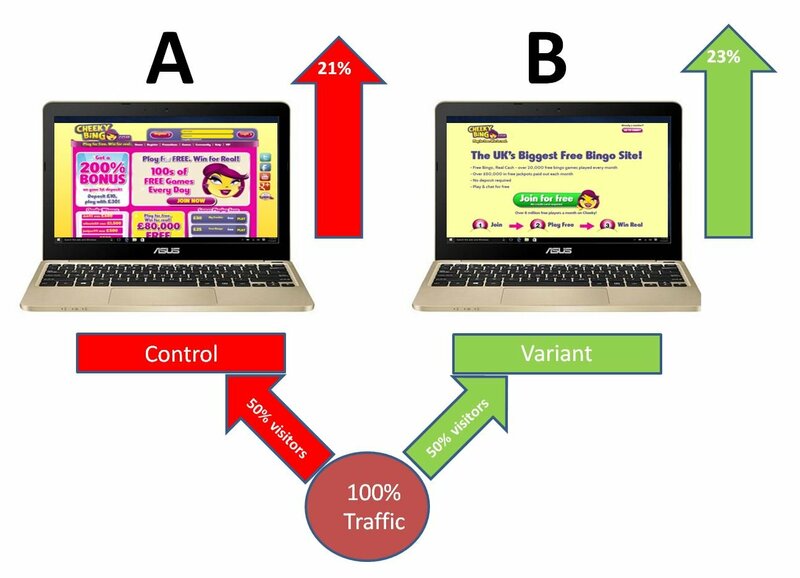 Throttling is the process of limiting the proportion of traffic allocated to an A/B or multivariate test. This is often done when a test involves a high risk area (e.g. checkout or registration). The draw back to this approach is that the test will take significantly longer to reach statistical confidence and complete the test.